Remember when Sansa Stark had a wedding night of nightmares at the hands of Ramsay Bolton in Game of Thrones season five? Yeah, everyone does. 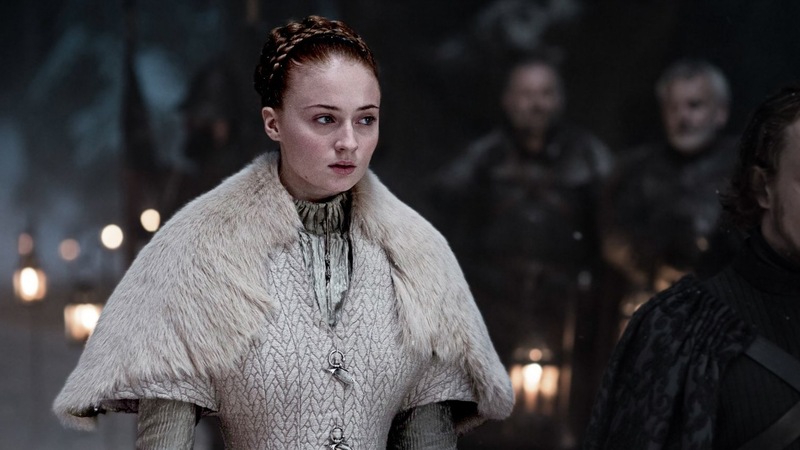 Well, it looks as though that haunting night may have serious long-term repercussions for Sansa as the latest batch of season six photos reveal she may in fact be pregnant with Ramsay’s child. 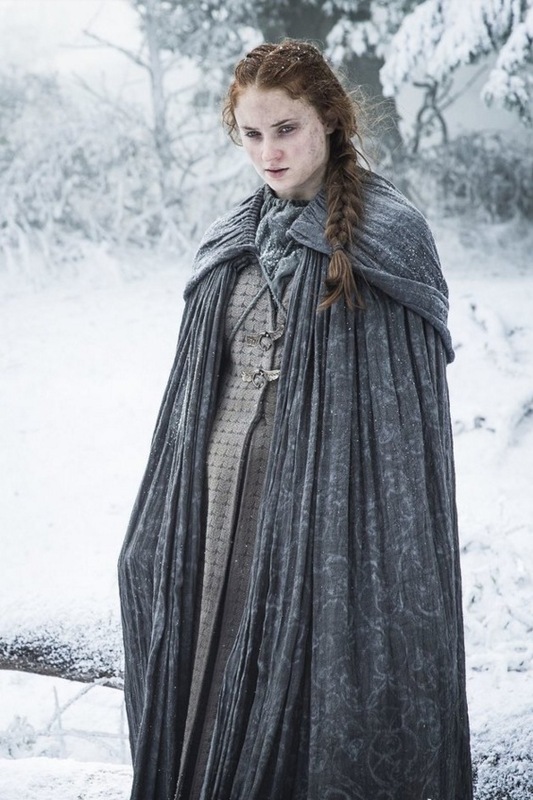 As you can see, this promotional photo of Sansa appears to show her with a baby bump, which has sparked debate on Twitter among Thrones fans. Many have concluded that she is pregnant, while others have suggested that the photo is just strangely angled. 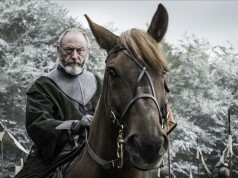 However, it’s suspicious that this particular photo wasn’t released at the same time as the other twenty on Friday evening – it was released shortly after exclusively on HBO’s Game of Thrones blog. 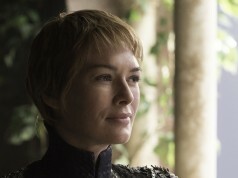 The question now turns to whether she will keep the child or not – if she is pregnant, which seems more likely considering that writers have consistently made Sansa’s life a living hell since episode one so, you know, why change now? 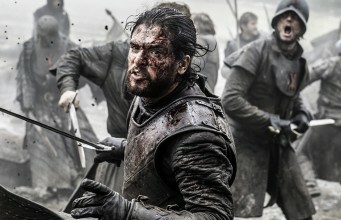 Game of Thrones season 6 arrives on HBO on 24 April, being simulcast in the UK on Sky Atlantic. 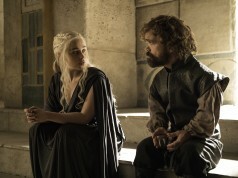 Do you think Sansa is pregnant with Ramsay’s baby? Sound off with your thoughts in the comments!